Dresses, suits, corsages, and boutonnieres. They’re all part of your average prom package. But don’t forget about your transportation there! 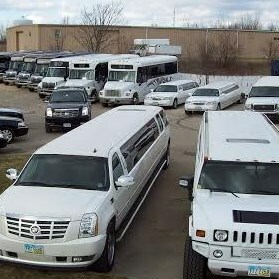 GigMasters has a variety of Prom Limos providers for you to choose from. Search from the top vendors in the Bay Village, OH area now.